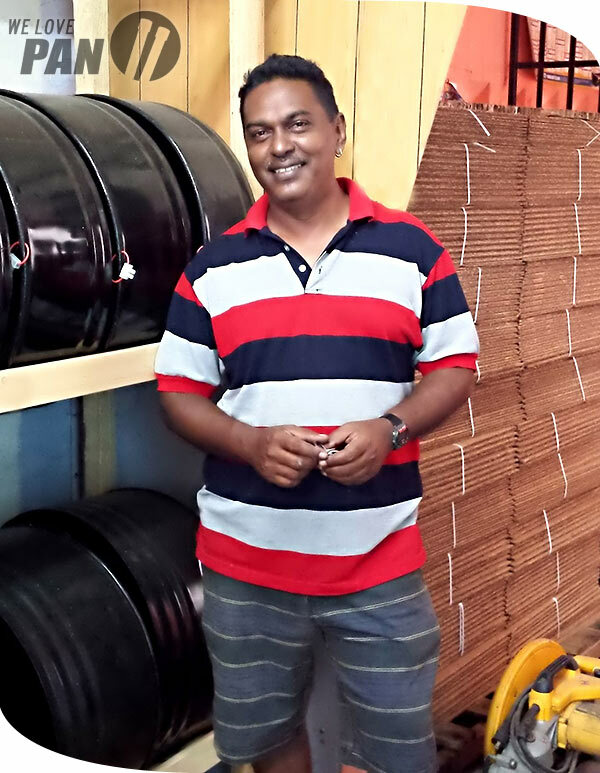 Penny Mohammed is General Manager of our newest steel pan distribution and shipping center in Palmyra, Trinidad (the island nation that invented pan and is at the center of steelpan making and steel band performance). Penny himself is an active performer on steel pan and guitar in communities in the south of the island. He also co-directs the One Planet One People Pan Band, which is a youth oriented 20 piece steel band that seeks to bring together different cultures through their music. Penny is deeply involved in the betterment of his community and is chairman of the Local Spiritual Assembly of Palmyra. A true “people person”, he makes friends wherever he goes and enjoys helping others achieve their musical goals.